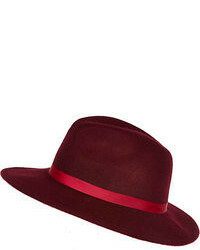 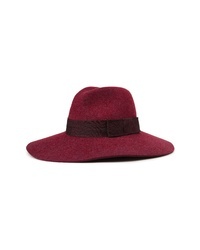 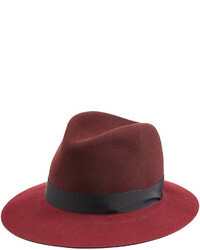 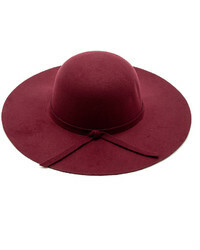 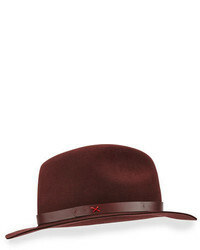 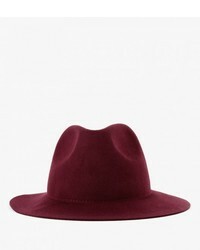 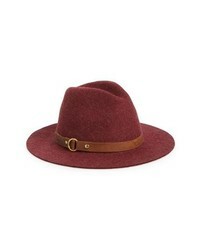 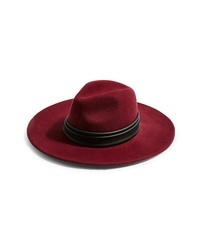 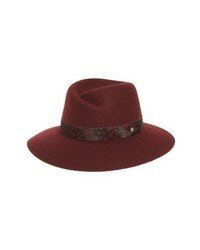 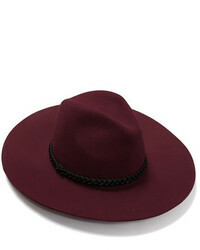 Topshop Rockit Wool Felt Panama Hat $40 Free US shipping AND returns! 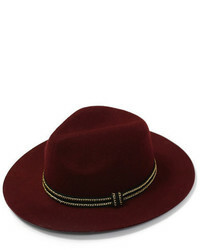 Frye Harness Wool Felt Panama Hat $128 Free US shipping AND returns! 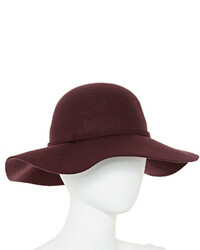 Brixton Piper Floppy Wool Hat $68 Free US shipping AND returns!